Welcome to CanWrite! The Canadian Authors CanWrite! conference is a vibrant gathering that offers writers opportunities to learn, network, pitch, connect, and celebrate. 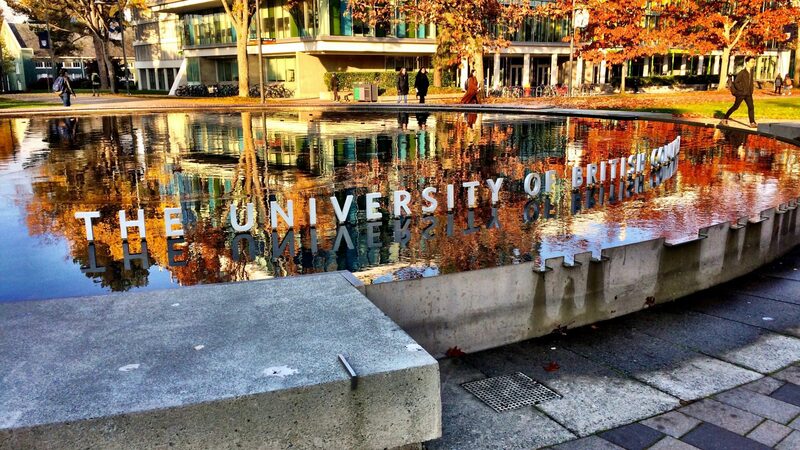 This year’s conference is being held at the beautiful Vancouver campus of the University of British Columbia (UBC), with a program designed to meet the needs of writers at all stages of their careers — aspiring, emerging, and professional — and a truly stellar group of presenters and speakers. CanWrite! 2019 offers a variety of programs to address the needs of writers hoping to expand their craft, improve their work-in-progress, expand their readership, or kickstart their creativity. Attendees can selection from 8 workshops on either the craft or the business of writing and participate in panel discussions led by industry experts. Optional one-on-one agent/editor pitch sessions are also available for a small fee, as are blue-pencil sessions for writers seeking expert feedback on their manuscripts. Friday and Saturday lunches and three evening social events will provide plenty of opportunities for networking, connecting with friends (old and new), expanding your readers/social network, and simply kicking up your heels. Have books to sell? We’ve got that covered with two mini-book fairs that will also be open to the public. Find out more about the campus at https://welcomecentre.ubc.ca/. * Full Conference Registration includes access to Thursday night reception, morning plenary sessions, morning workshops, afternoon panels and workshops, Friday night event, Saturday night dinner event, as well as breaks and lunches. NOTE: Members enjoy a $50 savings; join or renew today for the greatest value. (New members also enjoy a 25% discount on membership dues – combined savings of $50 + $43.75 = $93.75 (taxes not included)). *** Student rate: To be eligible for this special rate, students must be at least 18 and enrolled full-time at a recognized educational institution. (Proof will be requested following registration.) The student rate does not include the Saturday evening CanWrite! dinner. Questions? Please contact us at admin(at)canadianauthors.org or call 416 975 1756 or 705 955 0716.